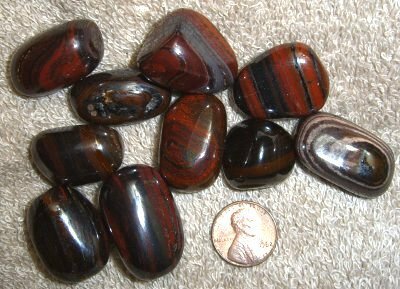 Mugglestone is a combination stone--Red Jasper and Hematite. Both provide very good protection and grounding. I cannot find anything written up specifically for this stone, so I will put the description of each component below.